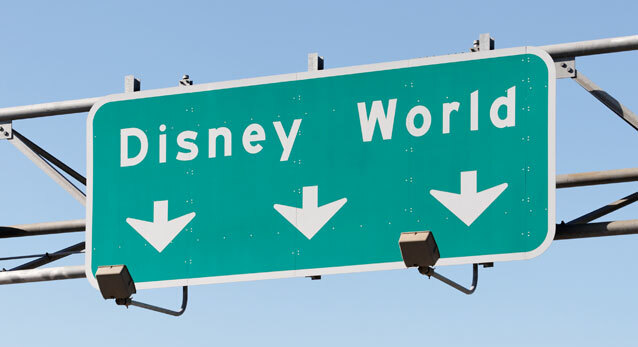 Wondering where to dine in the parks, at the hotels or in the greater Orlando area? 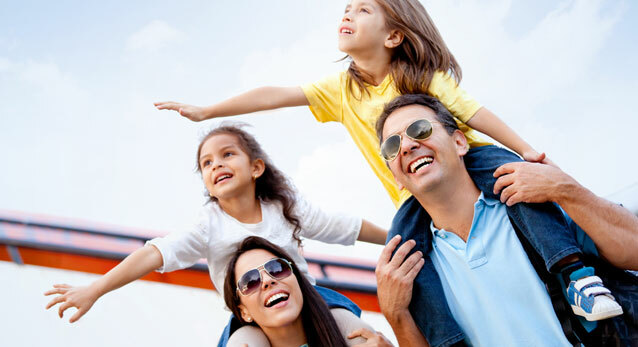 Let AllergyEats Disney World guide you. 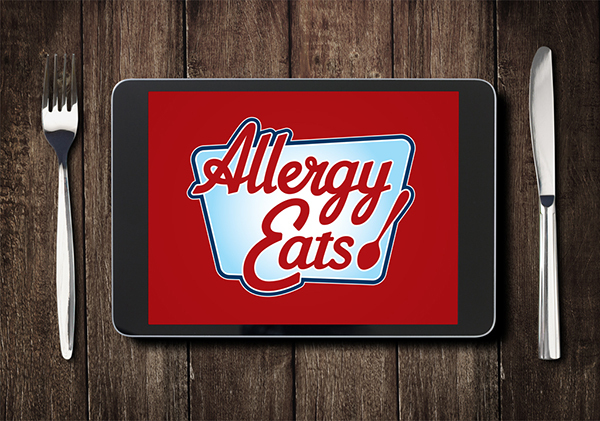 AllergyEats uses a peer-based restaurant ratings system, just like our award-winning AllergyEats U.S. restaurant guide. Walt Disney World occasionally changes their food service offerings. Learn about Disney’s Guest Services Special Dietary Requests process by visiting their website. Consider our general dining tips before your visit Disney or the greater Orlando area. Please note that Walt Disney Parks and Resorts will use reasonable efforts to prevent the introduction of the allergen of concern into the food through close attention during our sourcing, preparation and handling processes. However, it is ultimately up to the Guest to use his or her individual discretion to make an informed choice regarding whether to order any particular items. 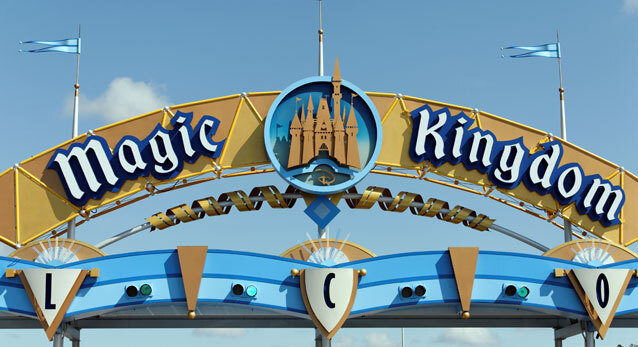 Walt Disney Parks and Resorts cannot guarantee that allergens may not have been introduced during another stage of the food chain process or, even inadvertently, during preparation. We do not have separate kitchens to prepare allergen-free items or separate dining areas for Guests with allergies or intolerances. Online: Indicate all food allergies in the WDW online reservation form. At the Restaurant: Inform the server, chef, or manager on duty of any dietary restrictions upon arrival to the restaurant. 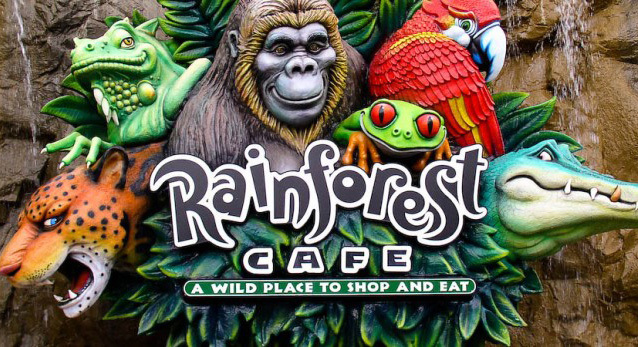 Rainforest Café – The Best of the Best!